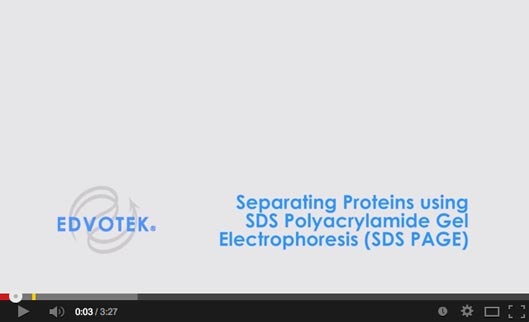 The latest in electrophoresis design! 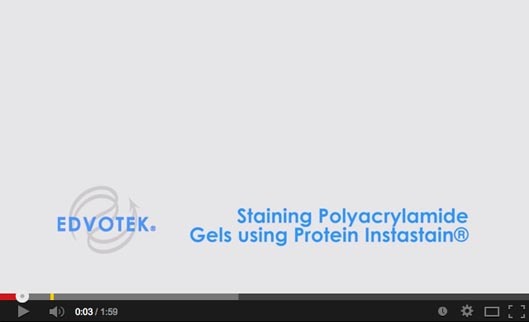 Our newly redesigned MV10 gel tank is designed for easy separation of proteins on polyacrylamide gels utilizing our unique gel support cassette clip. It allows gels to be easily inserted or removed and holds them in place securely. 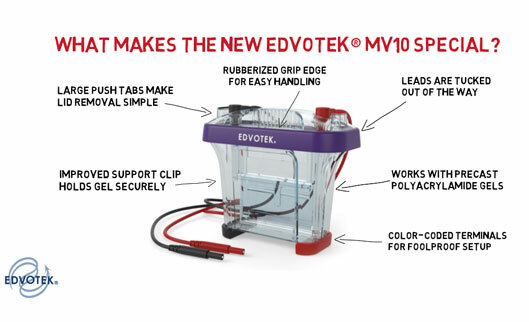 The MV10 unit holds one 9 x 10 cm gel cassette and can accommodate most precast polyacrylamide gels.